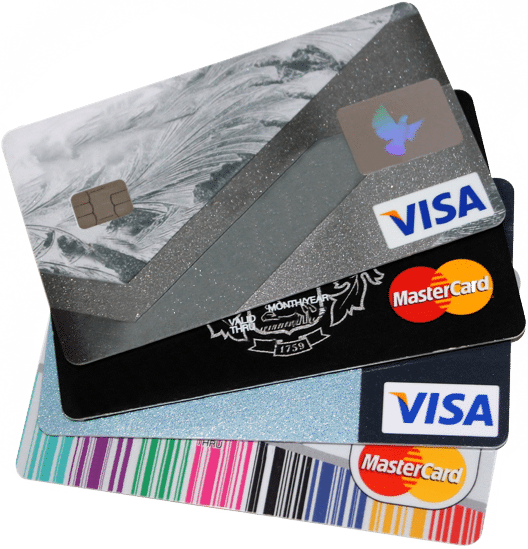 Trouble in repaying your credit card debts? Threatened by a criminal case? There is good news for UAE credit card debtors! The authorities in UAE started a new procedure to apply the existing Federal Criminal Law. It is now possible for stressed debtors to pay a fine in case of a bounced security check issued to a bank instead of serving a sentence. The new procedure allows such problems to be resolved in a “one day court”, where you ultimately pay a fine instead of finding yourself in prison. – Overview of outstanding loans. Cooperate with CRESCO Legal and the authorities to have the criminal case prosecuted quickly and painlessly! Criminal liability ends upon payment of a fine but the civil liability towards the debt remains, unless otherwise paid or waived.